McFarland USA – You guys are superhuman! 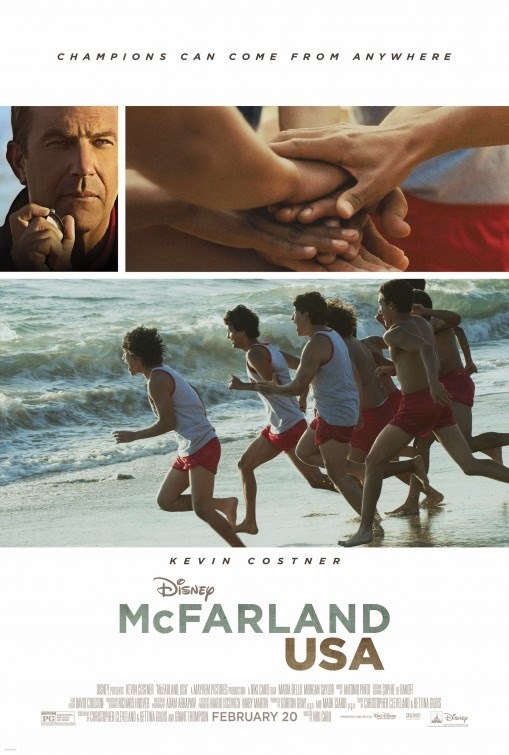 McFarland, USA – Cross country, that’s a private school sport! McFarland, USA – You think we play golf? Kevin Costner makes for a hell of great coach, doesn’t he? Release date: February 20, 2015. Can’t say I like the song of the trailer but am hooked by the story: I’ll go see McFarland USA! And you? The film is set to open in theaters on February 20, 2015. All you have to do to get a better life is run: all brawn and no brain! Why do people like running so much? Every time have tried there was only pain at the end, LoL! The film is directed by Niki Caro. And Besides Kevin Costner, the cast also includes Maria Bello, Carlos Pratts, Morgan Saylor, Martha Higareda, Michael Aguero, Sergio Avelar, Hector Duran, Rafael Martinez, Johnny Ortiz, Ramiro Rodriguez, Danny Mora, Valente Rodriguez, Vanessa Martinez, and Chris Ellis. 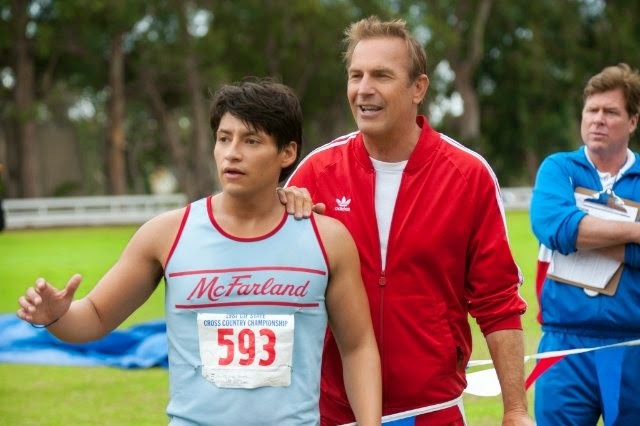 The release date of McFarland USA is set to February 20, 2015.